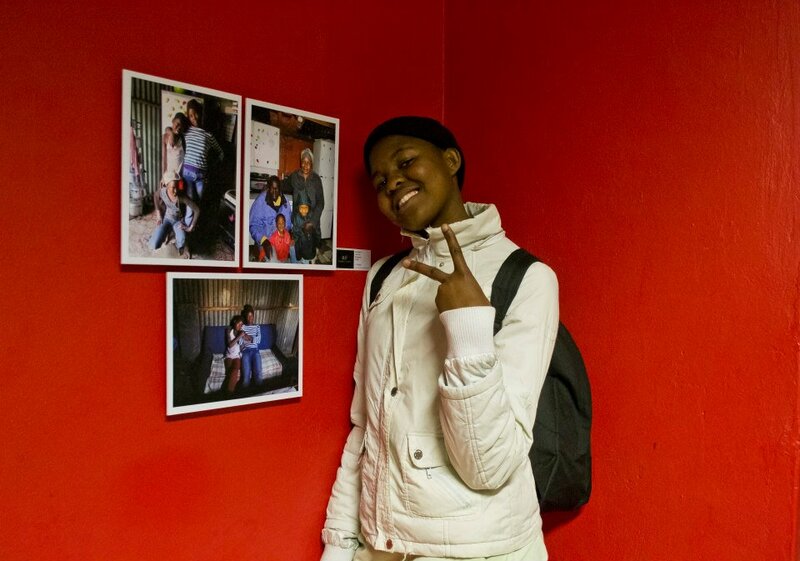 The first opening of the work created by the Kliptown Photo Project Students and Photography Instructors opened at Mashumi Art Projects (6979 Vilakazi Street, Soweto 1804, So. Africa) on Thursday, July 31st at 7:00. 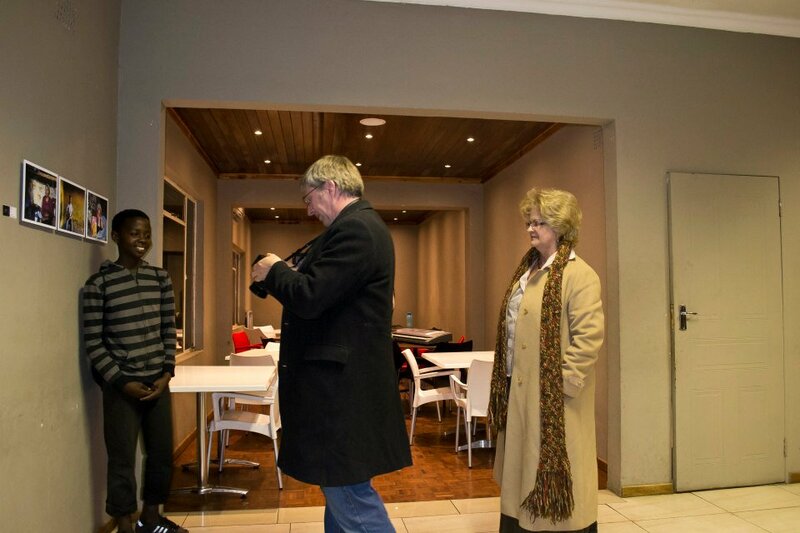 Zanele Mashumi, director and curator of Mashumi Art Projects, was there, along with guest speakers, Thulani Mhambi, staff member of the Kliptown Youth Program, as well as Tila Nomvula Mathizerd and Jerry Obakeng Gaegane, two of our photography instructors on the project. Most of our students were able to attend, as well, which is thrilling for us. The exhibition runs through August 13th. Please go and see the incredible photos that our team made. 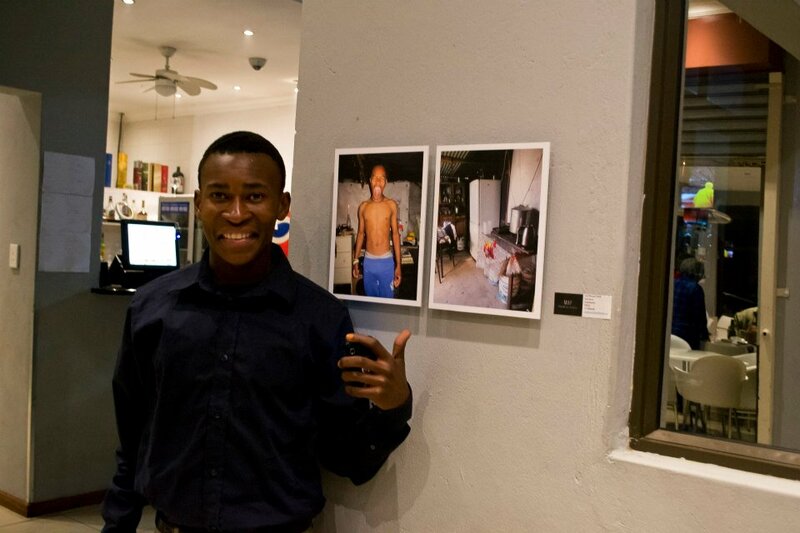 Prints of the photographs exhibited are for sale, with proceeds funding the amazing work done by our partners, the Kliptown Youth Program. Below are some photos from the opening, including many of our students with their work.